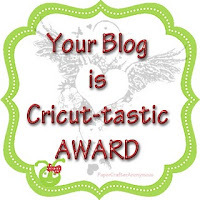 Thank the person(s) who gave you the award and link it back to their blog. I am to share 3 things about myself and pass this award on to 3-5 people. 1. Nicole at Creative Delights by Nicole-the Vinyl Queen. Love her work. 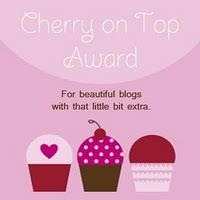 Please make it point to stop by and visit their blogs. They are Truly Amazing Talents in the crafting world. 1. 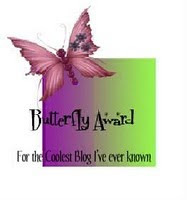 Thank the person who gave me this award and link it back to their blog Thanks Diana and Tina for thinking of me and sharing. In January Diana made this card "Follow Your Dreams"
I commented on Diana's Blog about this lovely card and she was generous enough to send it to me. 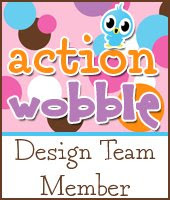 Diana at DL.ART-An Amazing Designer on the rise. Thank you for the card and the award. 1. 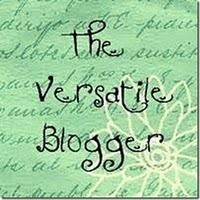 Love commenting on and discovering new blogs. 3. 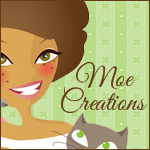 Love the TWILIGHT Series that my girl Melissa from Moe-Creations turned me onto and we are sharing it with Adrian of byAdrian 4 U. 4.Love making cards as well as learning new folds. 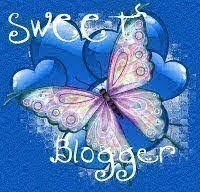 Please take a moment to stop by these incredibly talented artist's blog. You will not be disappointed. Thanks so much for the award. 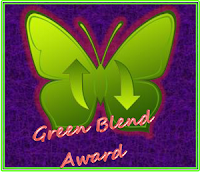 Congrats on your award and to all you passed it on to! 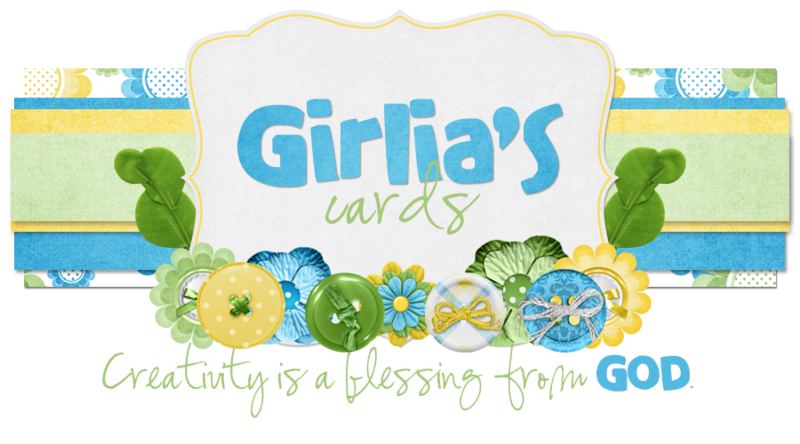 Thanks so much Girlia, you beat me to the punch, back at ya! Ahh, I always love getting anything from you!! You are so sweet for acknowledging me and I truly appreciate all the wonderful credit you always give me :) Congratulations to your awards also, you deserve it!! 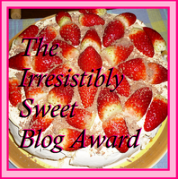 Awwww, thanks you so much for the blog awards!! It's also so special to be recognized! Thank you so much for thinking of me! It was fun reading a little bit about you. Knowing you like the color blue explains all the beautiful blue on your blog, which I love by the way :) New folds are certainly a lot of fun! 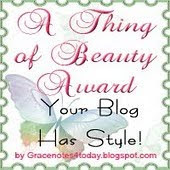 Thank you so much for the blog award!! I love seeing all the beautiful cards you create. Thank you for all the encouraging comments you leave on my projects. 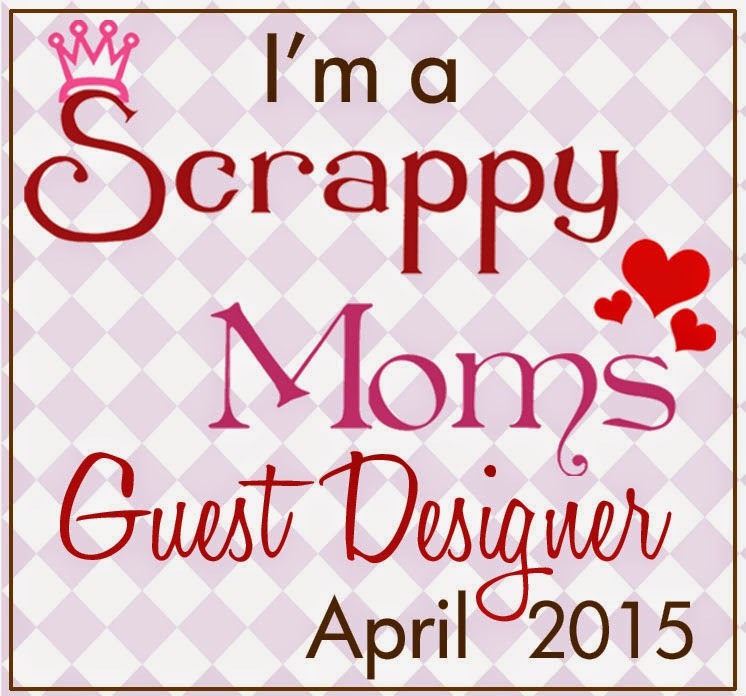 I have something on my blog for you come and check it out. Thank you so much for this award and for the sweet descriptioon! 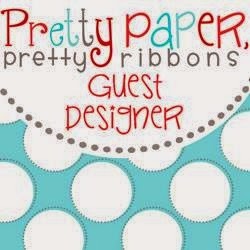 I love your work and am honored to work with you! Take care! Thank you so much for this award. You have always been supportive of my blog from the beginning and I ever so grateful for that! 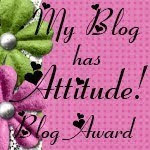 I love your blog and your work. 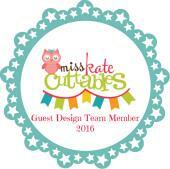 I am so happy to be a part of CTO with the rest of you awesomely talented women! 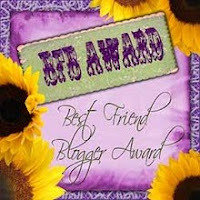 What A BFB Blogger Award?